Home » Casual Life Drawing tonight! 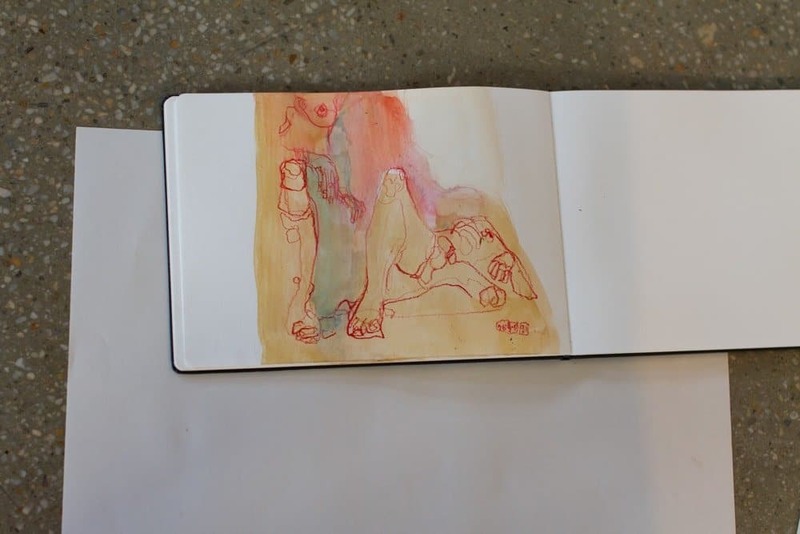 CASUAL LIFE DRAWING with Jade is on tonight 7:30-9:30pm! There’s only 4 easels left so please book your place HERE.